"Bees normally move upwards through the honey in the hive during winter. In early spring, the upper deep back of the hive is full of bees, new brood, and food. But the lower deep-hive body front of the hive is mostly empty. 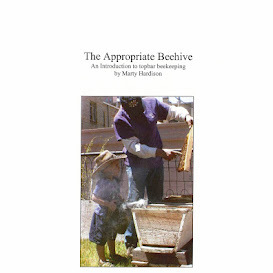 You can help matters by reversing the top and bottom deep-hive bodies occupied and unoccupied brood combs." place empties (or fresh top-bars to build on) in the back.